Updated Monday August 21, 2017 by Old Bridge Basketball. Want all the latest news??? 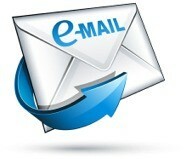 Join our EMAIL list today to stay informed of league activities, news and announcements.